The missing link – Prehospital emergency care when resources are limited. 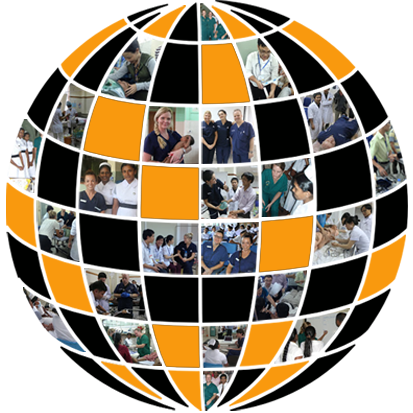 Hospital-based emergency care has made significant steps in developing countries over the last decade. But this progress has not been matched in the prehospital setting. In resource-limited countries, the biggest challenge to accessing emergency care is the lack of an organised prehospital system. This program is run by The Alfred Hospital Emergency and Trauma Centre and Monash University, from Melbourne, Australia. COST: See International Emergency Care Conference flyer here for full details!